Features & Specifications :* Battery Operation* Anti-parallax mirror scale* Sturdy ABS case* Out.. Features & Specifications :Bench Top Portable Ph Meter 203KMicroprocessor based with splash proo.. Features & Specifications :Capacitive High Voltage Detector (Contact) M.. 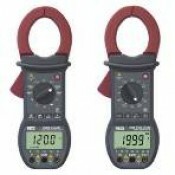 Features & Specifications :Clamp On Meter KM-357• Back light display• Auto VATM (Auto Selection .. 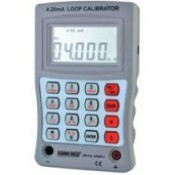 Features & Specifications :Clamp-On Type Earth Resistance Tester Model KM 1620 / KM 1720Beyond t.. Features & Specifications :1000A AC Clampmeter With Multimeter Functions - 2763* Max. Conductor ..